Explore Cannes, the Beverly Hills of France, famous for its film festival, its major designers, its prestigious hotels, and its sandy beaches. Admire Antibes the gorgeous French Riviera marina and enjoy the view of the Bay of Angels from its fortification wall. 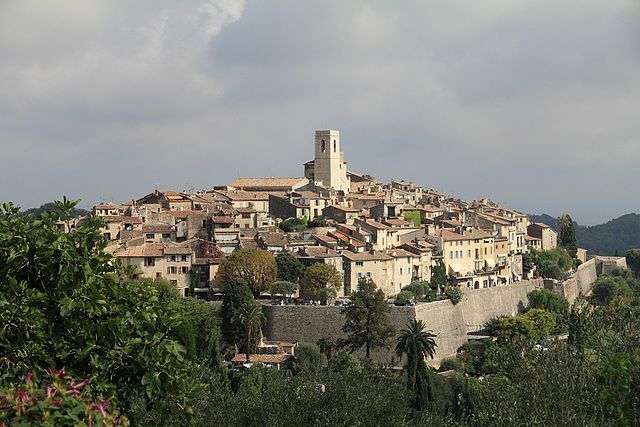 Soak in the jewel of Provence in Saint Paul de Vence where great painters and artists have stayed. Photo stop in Tourette sur Loup, the city of violets. From Gourdon, this village perched like a mountaintop eagle’s nest, admire breathtaking panoramic views of the Alps. Discover Grasse, the perfume capital of the world. Visit the Fragonard perfume factory or the Old Town.